Hey, Lou and Kev here and welcome to our wedding website. This is not a drill, yes we are getting married and yes, we have a wedding website!! We are so excited for our wedding day on 18th May 2018 and we hope you can join us to celebrate, dine...with the new Dinans! !...and dance the night away! 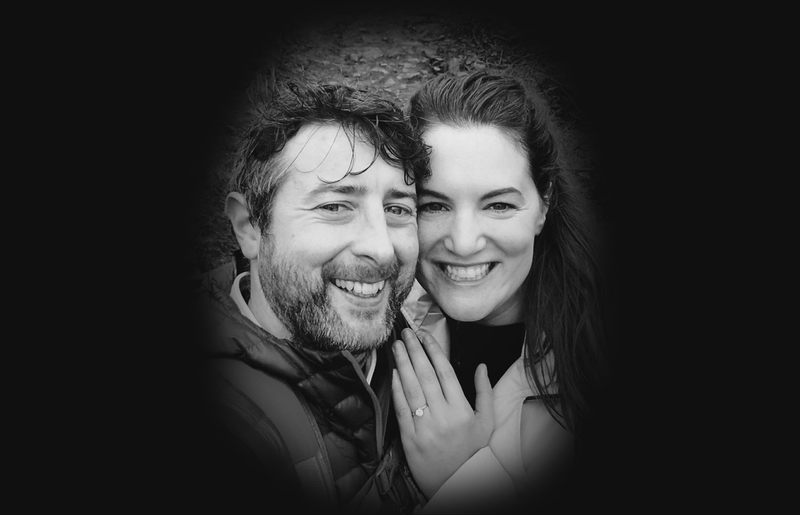 Our wedding hopes to be a really chilled, fun day for our closest family and friends and that includes you, so we decided we would set up a little website to make sure you were taken care of, like you've taken care of us all these years. On this site you’ll find ceremony and reception details including addresses and Google Maps. You will find Accommodation details AND the pièce de résistance is you can RSVP on here too. No stamps hurt in the making of this website let me tell you! It means so much to us that the entire day will be celebrated in Rosscarbery. Dinner, drinks and lots of dancing to follow at the Celtic Ross Hotel. 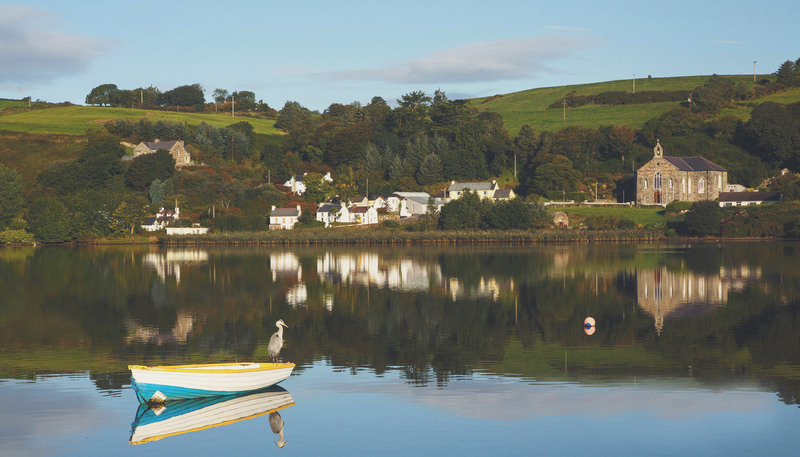 On 19th May 2018, Rosscarbery is hosting it's annual Surf, Turf and Tar event - a unique multi – terrain race, running on Road, Beach, Forest and Trails. Running the ever changing vistas that Rosscarbery and The Wild Atlantic Way have to offer, it's simply beautiful. We, however, will be spectators ... or will we?! 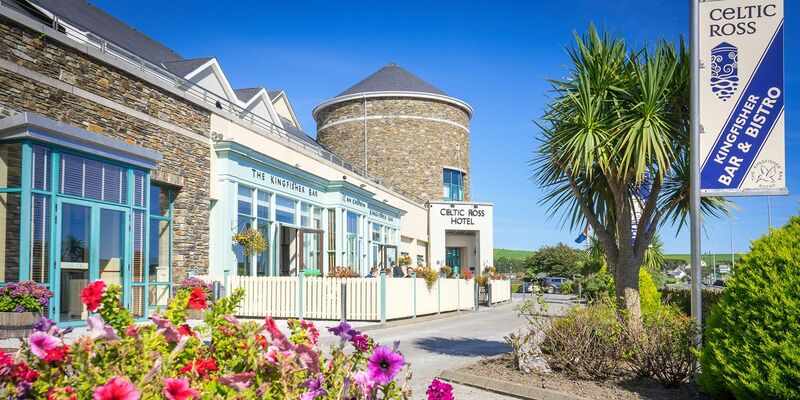 Join us the next day for breakfast and lunch where we will soak up the atmosphere out front of the Celtic Ross Hotel. 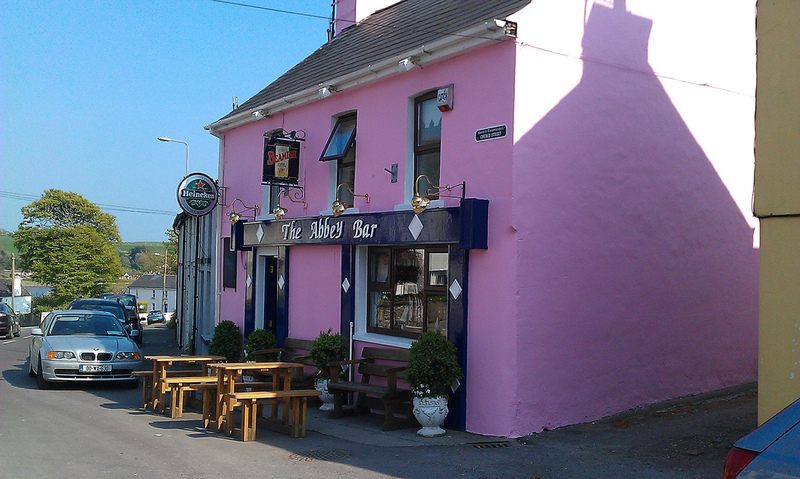 That evening we will mosey up the meandering village footpath to the pretty in pink Abbey Bar. Let's say we won't be going far! Kindly let us know if you can attend our big day by April 20th 2018.